Andrea Pirlo has released a statement saying how unhappy he is that his TV contracts are preventing him from becoming Roberto Mancini's assistant coach for Italy. Pirlo, who retired from football last November, was lined up to work alongside Mancini in the new Italy setup. 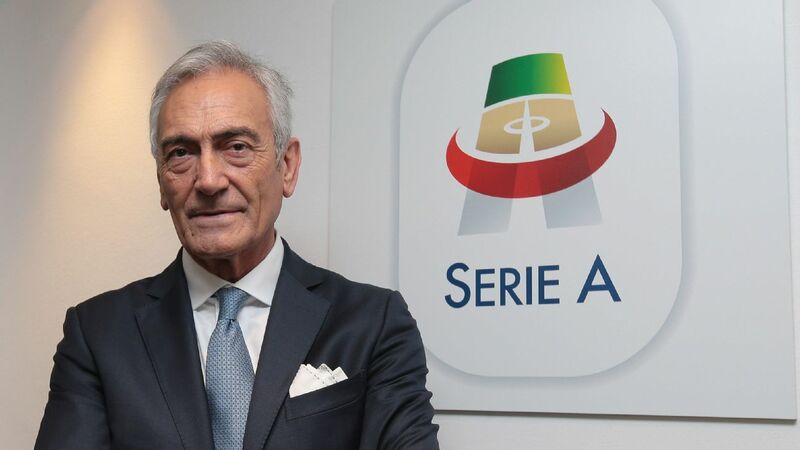 However, the Italian FA (FIGC) vetoed his appointment because he has been employed by Sky Sport Italia as a pundit for their coverage of the Champions League. 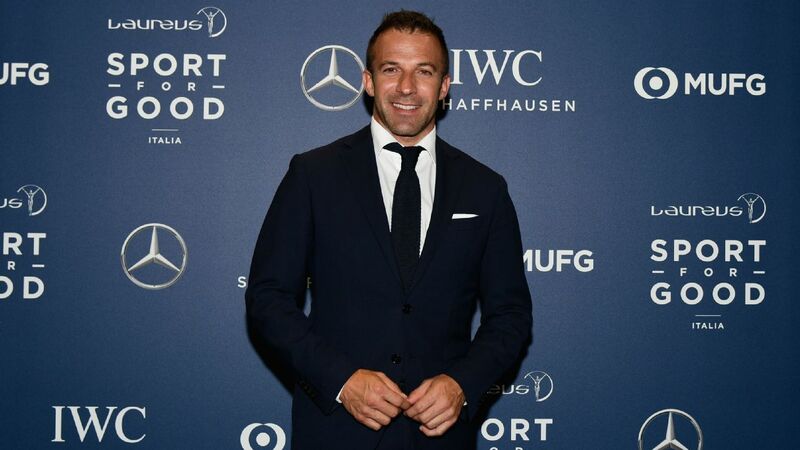 The 39-year-old has hit back at the FIGC, who are instead preparing to appoint Angelo Gregucci as Mancini's assistant, for not making it clear before that his other commitments caused them a problem. "Throughout my whole career, and still today, I always had such respect for the national team and the value that it represented, for me and for Italians, that I felt the need to specify that the dialogue which had opened up in recent months between me and the Italian FA has always been characterised by the utmost clarity and transparency," he said in a statement, published by ANSA. "Right from our first meeting, indeed, I had made it clear that I would give my maximum availability while at the same time respectfully making it clear that my commitments towards sponsors and partners outside of football, which I had built up over time, formed part of my professional obligations, including the agreement I was reaching with Sky. "So if this could have been an obstacle to us reaching an agreement, I would certainly have understood. Instead, I was told that there was no problem at all and this is why we continued to tread a common path. "To accommodate the federation's wishes, I took my coaching badge this summer. At a certain point, this path was interrupted, and not of my own free will. 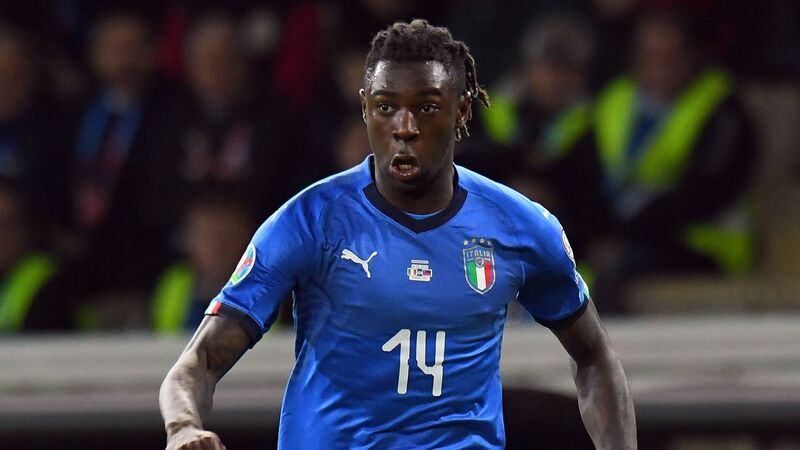 My passion for the Italy national team remains intact, however, and I will continue to follow them with affection and wish them all the possible best." Gregucci worked with Mancini at Manchester City and was his assistant at Zenit St Petersburg. 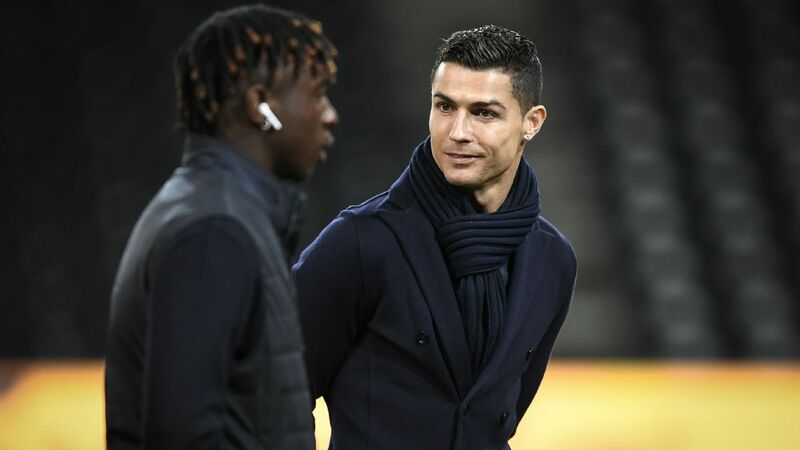 He was part of Mancini's backroom staff for his first three games in charge of Italy in May and June and is now set to be named officially as his assistant.